Arc System Works previously announced plans to bring World End Syndrome west. It turns out that the company will only be handling things in North America, as PQube will be publishing in Europe. We also have confirmation that the visual novel will be sold physically in PAL regions, which doesn’t appear to be the case stateside. Thankfully, importing is always an option. 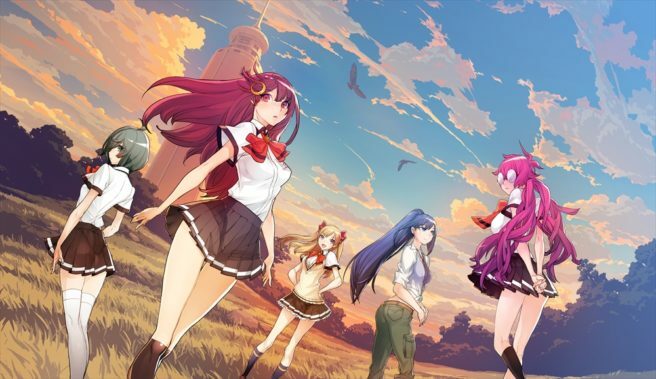 World End Syndrome will launch later this year in North America and Europe.